If your retirement account, such as a 401 (k) or IRA, only invests mutual funds than you are at a great risk of losing some or even most of your hard earned savings due to external factors such as inflation, currency devaluation, and even the federal government commandeering your money in an effort to pay down the country’s rising $18 trillion in national debt. For those of you that believe your money is safe in mutual funds just think back to the not too distant past. Remember the stock market crash of 2008? A plethora of people watched in helpless horror as the balances of their retirement accounts crashed to near zero balances. As terrible of a situation that was for younger workers, imagine how negatively it affected workers that were about to retire. They could do absolutely nothing about the fact that their life savings were now gone. The good news is you have the ability to control your own financial destiny. Simply roll over your 401 (k) into a Gold IRA. 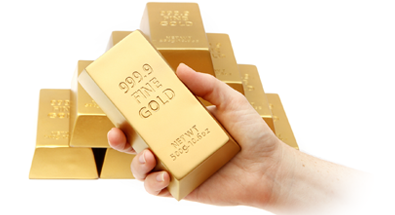 It allows you to hold gold in an account in order to diversify your investments. This is crucial because your entire investment portfolio will no longer be based only on mutual funds. In essence it allows you to hold gold bullion or coins that are approved by the Internal Revenue Service. There are certainly a few steps that need to be taken prior rolling over your 401 (k) into a Gold IRA as listed below. It is of critical importance that you only work with a reputable, reliable, and trustworthy company to handle your Gold IRA account. You have certainly worked hard for years on end to earn the money that will provide you with a comfortable retirement. You simply cannot trust that responsibility to just anyone. Always make sure that the people who are handling your money have years of experience, and a great reputation. If your 401(k) operates through your current employer it is always smart to check with them first. Some companies simply do not allow employees to invest in gold as part of their retirement investments as long as they are still working for the business. It is extremely important to review your 401(k) plan prior to attempting to roll it over into a Gold IRA. Please keep in mind that there are legal workarounds regarding company restrictions, however it is better to know about this ahead of time. Although gold is an asset that you can physically touch, when it comes to a Gold IRA you will not actually see the precious metal in person. Your gold will be stored at an approved, secured facility. In addition the Internal Revenue Service is extremely strict regarding the particular gold bars and coins that can be purchased. For example the gold must contain a minimum purity level of 99.9-percent or higher. Some acceptable coins are the American gold buffalo, the American gold eagle, the Australian philharmonic, and the Canadian maple leaf to name a few. An example of acceptable gold bullion is the Credit Suisse gold bar. Once you are ready to make the move to a Gold IRA you certainly do not need to be delayed by the red tape of paperwork. It is important to take care of these matters ahead of time. Rolling over your 401(k) is a fairly simple process from a documentation standpoint. 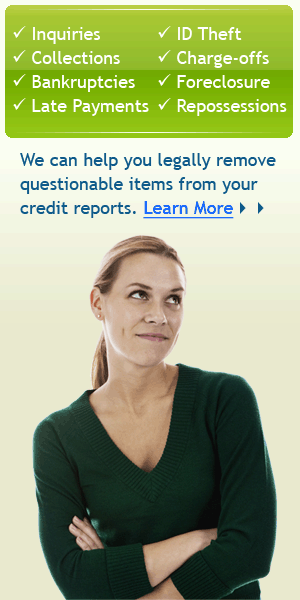 That being said it should be taken care of ahead of time in order to ensure a smooth and stress free process. Regal Investments is more than happy to advise you on how to complete the necessary paperwork in order to accomplish this. 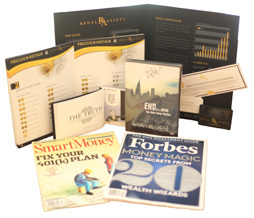 The final step is to chose a gold dealer that will sell you IRA approved gold products at the most competitive prices. They are obviously in business to make money, however the top gold dealers are looking out for your best interests as well. If you are interested in learning more about rolling over your 401(k) into a Gold IRA then look no further than Regal Assets. This company has years of precious metal investment experience that is second to none in the industry. The business prides itself on guiding their clients through each and every step of the process, and fully understands the need for people to fully understand how everything works.